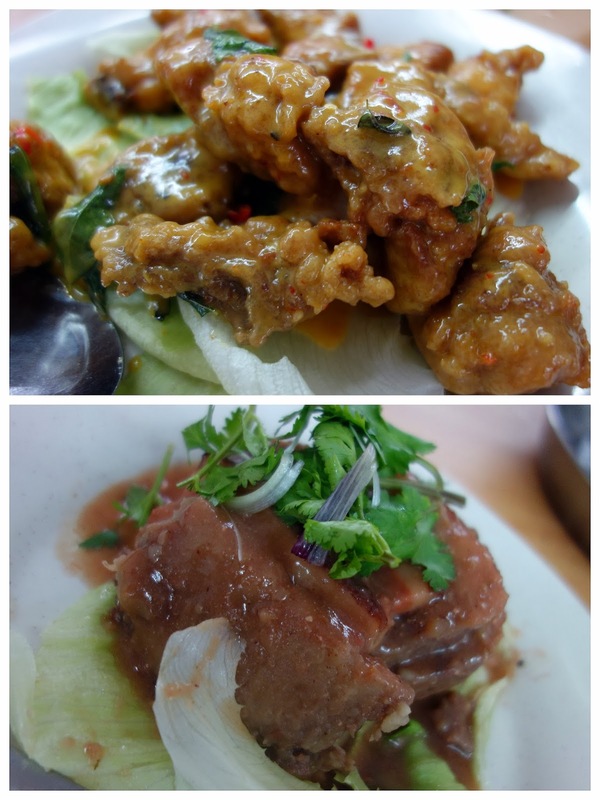 Seeking Chinese eateries that refrain from charging extravagant prices for this festive fortnight, we hopped over to Hau Gang & Hock Kee, both of which basically fit our needs. Hau Gang's setting feels fully familiar, replicating the look of hundreds of Chinese restaurants across the Klang Valley & sparking the sensation of "wait, have we been here before?" 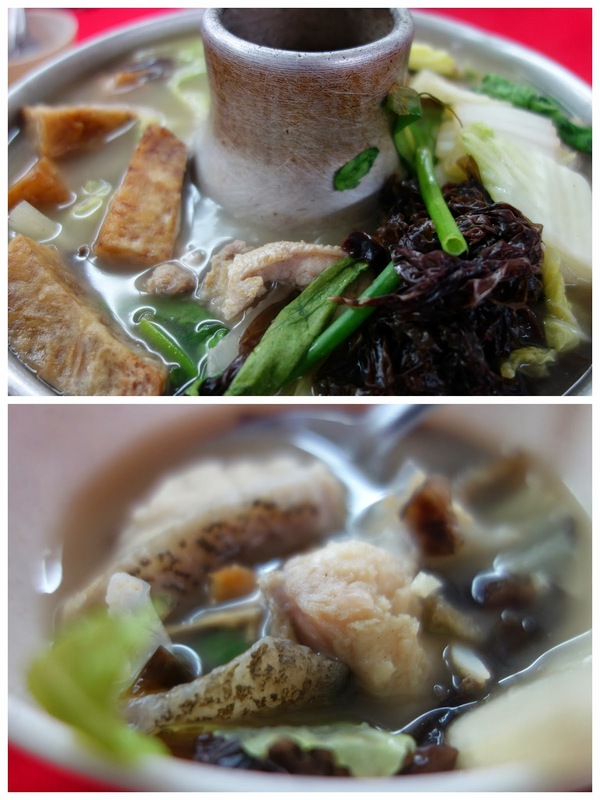 Thankfully, the menu holds a few surprises: We like this 'Teochew-style charcoal-fire fish broth' (RM26), similar to steamboat, featuring fresh chunks of fish, bean curd, veggies & refillable soup. Nutritious-tasting. Mantis prawns, a little less memorable, but tasty enough for what it is. Bean curd with spinach & mushrooms. Good one; nice ingredients. Pork comes in many of the expected forms, sweet & sour, crispy with honey, in claypot with salted fish or cooked with yam. Eat your veggies: Bitter gourd fried with salted egg yolk straddles the line between wholesome & worrisome for health watchers. Next up, Hock Kee, a breezier outlet with a greener view & brisker business. 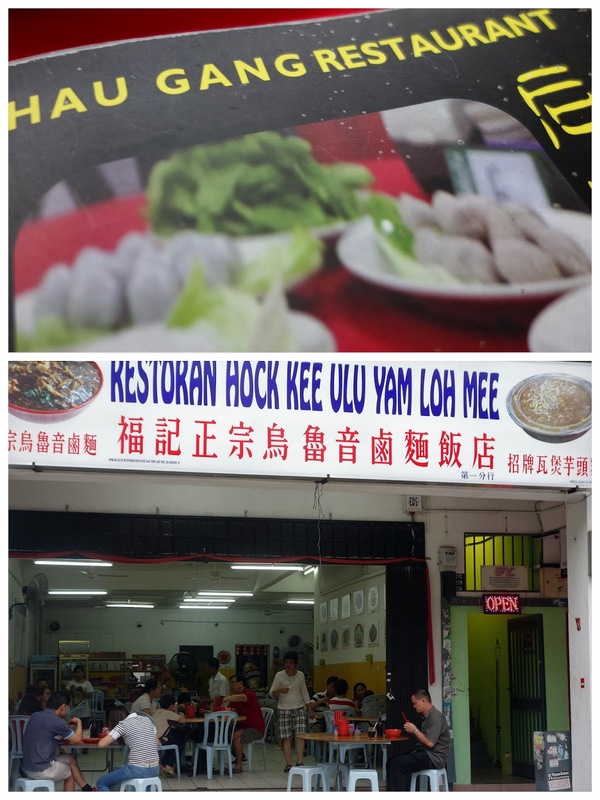 Hock Kee's specialty: Ulu Yam loh mee. A bit bland but not a rip-off, considering the low RM6 price tag for a single portion. 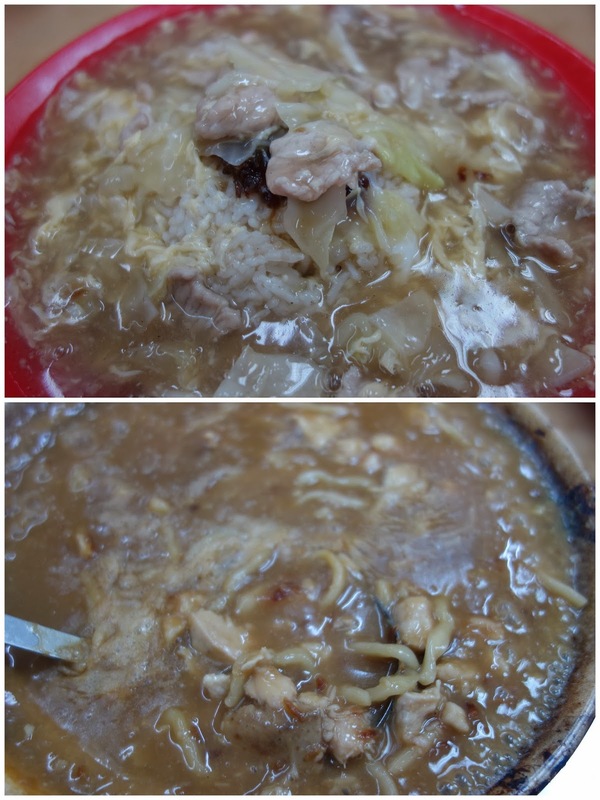 So much starchy, steaming-hot soul food, suitable for cold, wet evenings, from mun fun (RM6), also in need of more flavour, & claypot noodles with yam (RM11, we love yam, so no complaints for this one). 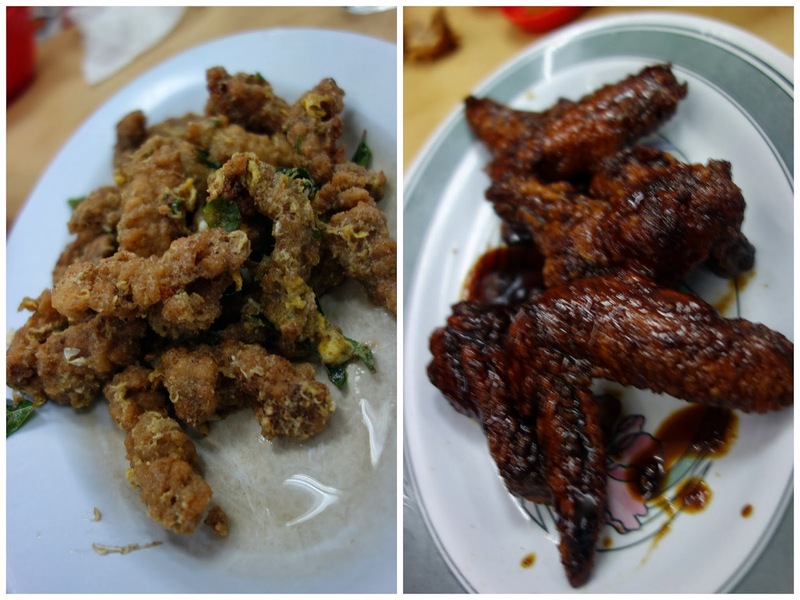 Wok-fried kampung chicken in Hakka wine (RM23), bony & saucy, for better or worse. Salted egg yolk mantis prawns are available too, as are Marmite chicken wings. 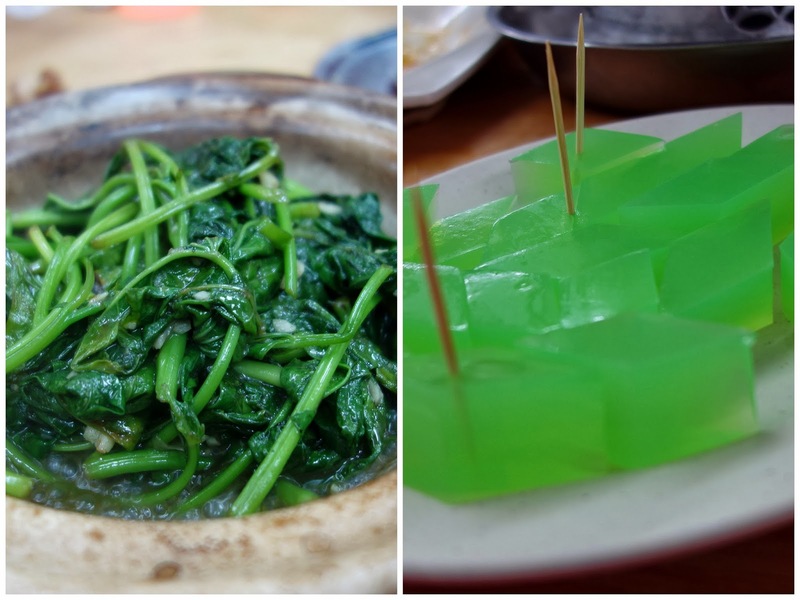 Green with enjoyment: Claypot kangkung (RM10) & complimentary jelly. Note to subscribers on Gmail: The newsletter will likely be in the Promotions folder of your inbox. I love the breezier outlet, Sean! A few interesting dishes here - I esp like the look of the salted egg mantis prawns (anything salted egg works for me) and tofu. Hailam, is it? Looks like the lor mee I had once in Penang... Not bad. I'm just so so with the usual, anyway. Wow you guys ordered a lot of dishes! 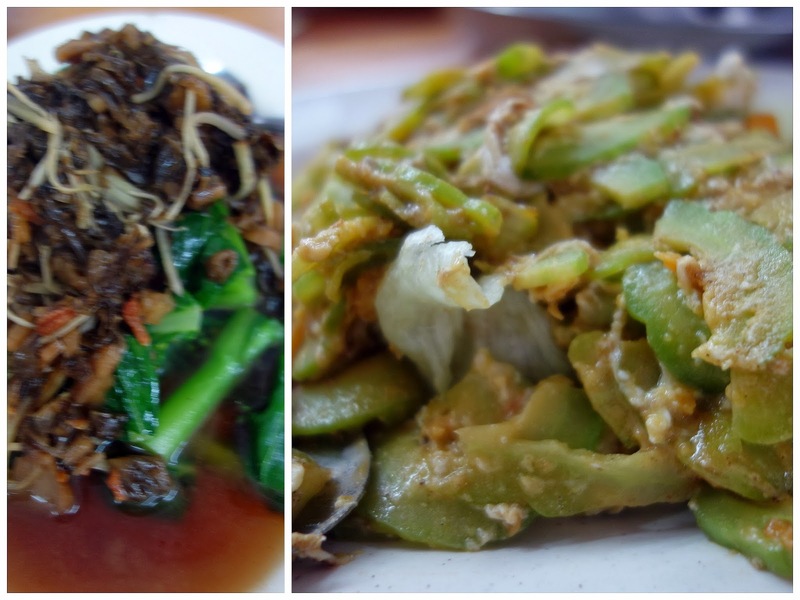 I tried the Ulu Yam loh mee before, but in Kepong. Hehehe. This is the bad services and fraud restaurant and some more the food is not nice in Klang Valley Hau Gang Restaurant located at 85 Jalan Kenari 20, Bandar Puchong Jaya. I bought a cash voucher RM40 from Mydeal.com.my. 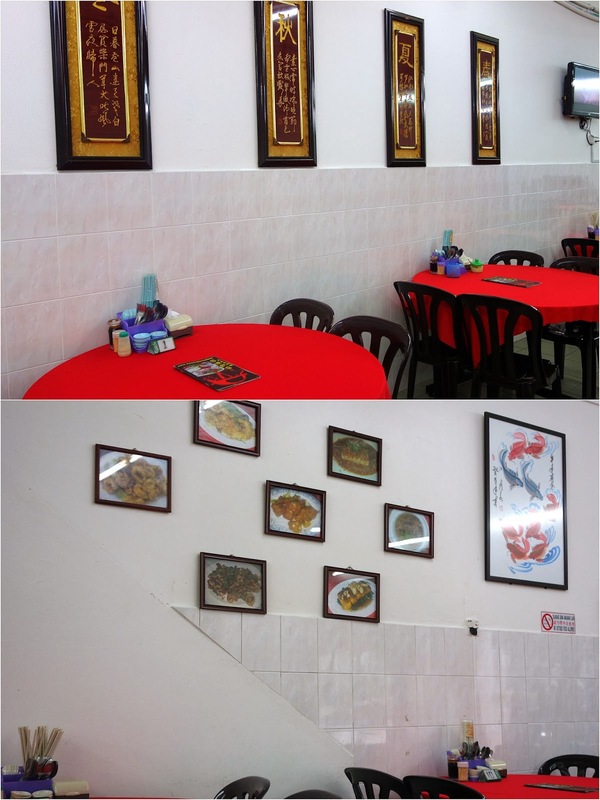 Yesterday I'm go and redeem the voucher at this Restoran Hau Gang. Half way during my dinner I would like to add on my ROUGH rice and beverage. She tell "CAN NOT!!!" add on!!! Actually my redemption only RM36. After I realise before my add on order she already close my bill without informing. I'm very angry and unhappy with this bad services and fraud Restoran Hau Gang they like to sell her voucher but not allow customers to fully utilize the value of cash voucher and commented her business is not making money. She can take a chance to close my bill and save her cost. Please DON'T sell your cash voucher anymore !!! And keep cheating customers since your are feel NO EARN MONEY!! !